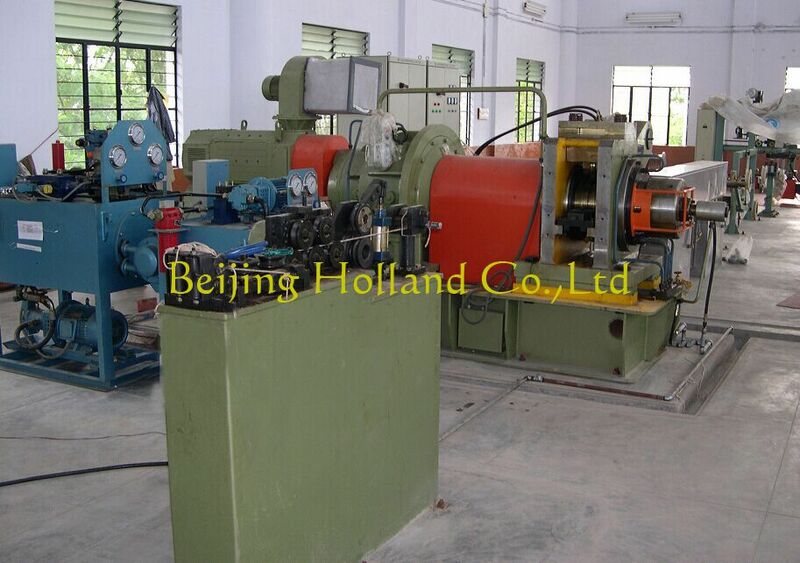 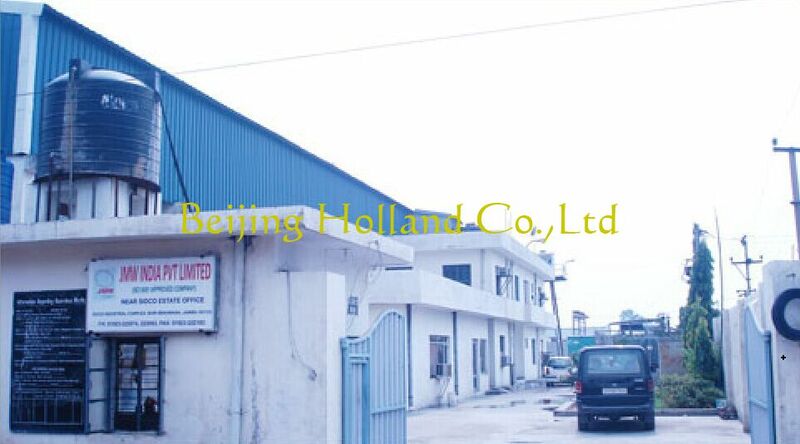 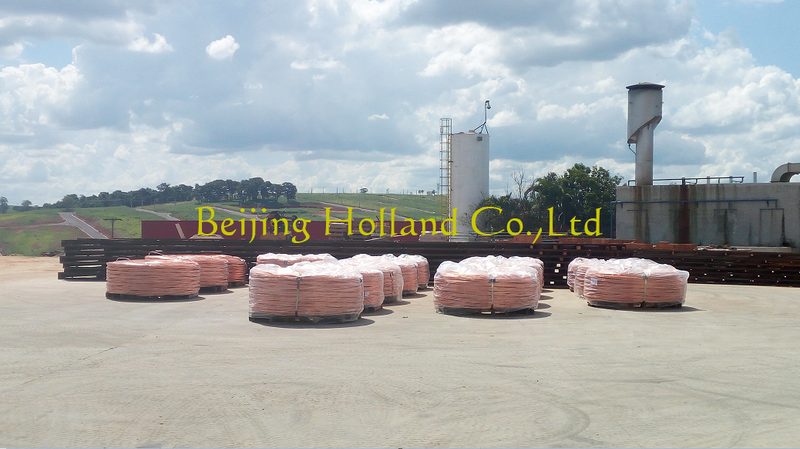 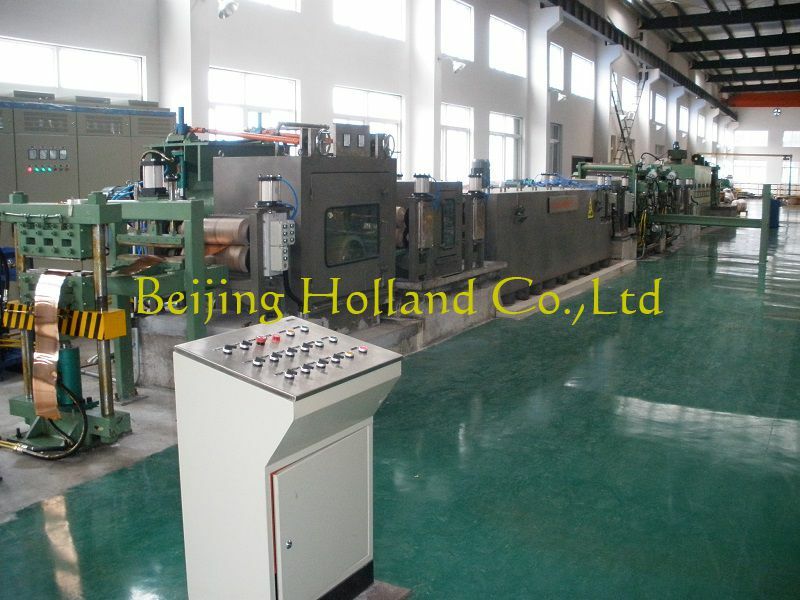 Projects - - Beijing Holland Co., Ltd. 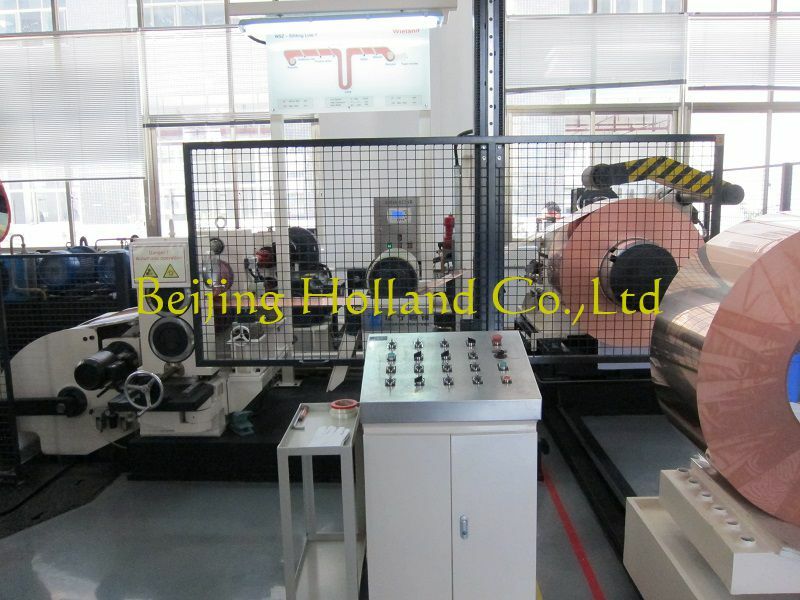 Through the high quality service and performance, we win the trust of our customers in the global market, we have supplied more than one thousand machines or line in global market. 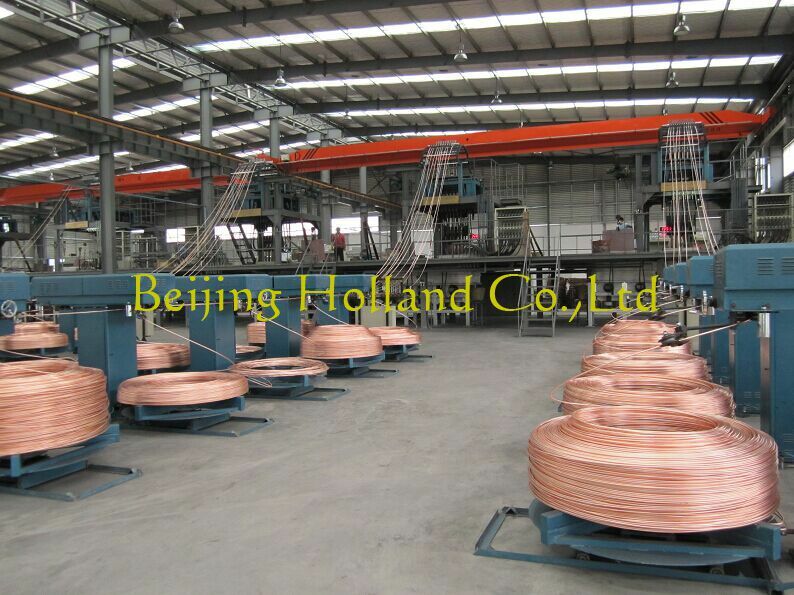 Among it, there have 150 sets of Copper continuous extrusions machines, 40 sets of Up casting line, more than 200 sets of Notching machines.